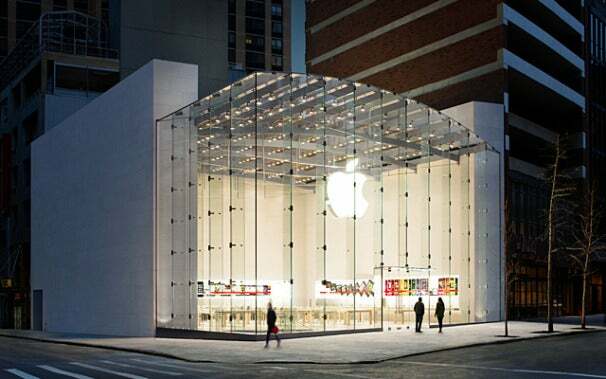 The Next Apple Store: A Glass-Roofed Beauty? Apple Retail Stores are renowned for their architectural panache, and a rumored addition to the family in Santa Monica, Calif. appears to be yet another dazzler. The Curbed LA blog reports that an "unnamed retailer" wants to build a glass-roofed store--one that looks suspiciously like an Apple Store--on Santa Monica's Third Street Promenade, a popular outdoor mall in the upscale beachfront city. 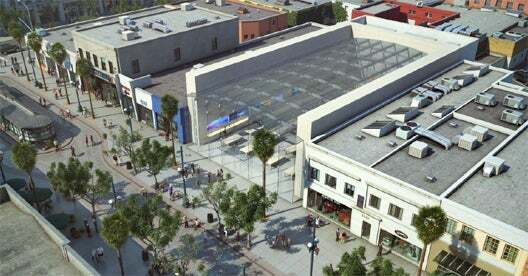 Citing an unnamed tipster, Curbed LA's Adrian Glick Kudler writes that the Santa Monica Planning Commission will consider a proposal on Thursday night from a retailer that wants to tear down a former three-story Borders Books on the Promenade and replace it with a gleaming, 34-foot-tall palace with a transparent glass ceiling. The applicant for the one-story, 8,084-square foot building is ASB/Blatteis Promenade Holdings, LLC, which reportedly bought the property in September 2010. No retailer is named on the application, Kulder writes. 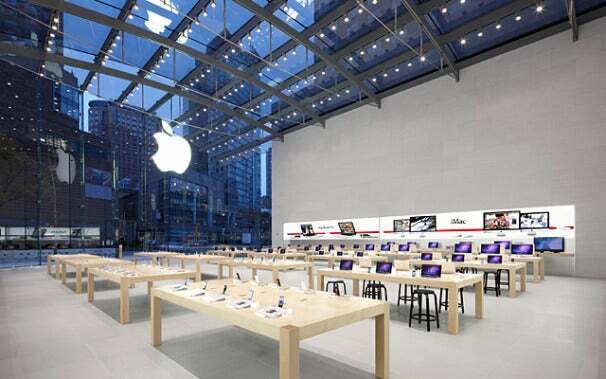 The Santa Monica project looks suspiciously like Apple's Upper West Side store in New York City. If Apple is indeed the mystery retailer behind the glass store, the company will likely abandon its smaller, less flashy location on the Promenade.